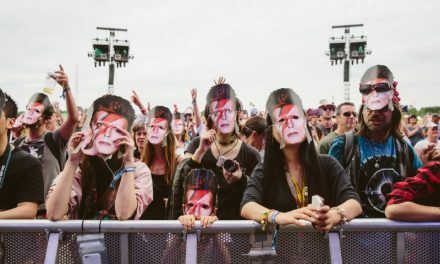 Thousands of music fans will be invited to wear masks of David Bowie at the Isle of Wight festival, the first of a series of tributes to the late singer at events around the UK this summer. British festival season kicks into gear this weekend with Isle of Wight, Download, Meltdown and Field Day. Bowie’s last festival appearance was at the Isle of Wight in 2004. He died in January after a battle with cancer. The tribute on Saturday has been organised by Stand Up to Cancer, a joint fundraising campaign by Cancer Research UK and Channel 4, which is the Isle of Wight festival’s official charity partner for 2016. The festival’s chief, John Giddings, told the Daily Echo: “David was a true musical icon, an immense talent who as a performer was incredible. His energy, creativity and passion were incomparable and I feel very lucky to have spent so many years working with him. 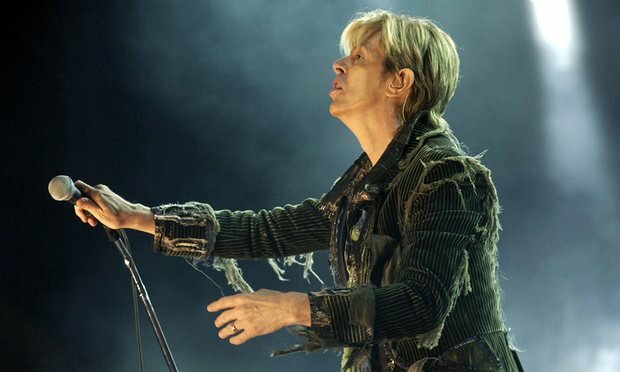 At Glastonbury, hundreds of tributes to Bowie, as well as Prince and Motörhead’s Lemmy, will be staged. 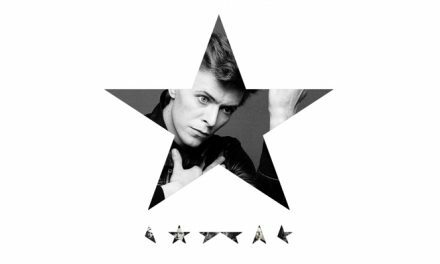 It is thought that festivalgoers will be encouraged to perform a flashmob set to the Bowie classic Starman, and the Pyramid stage will be decorated with a giant metal lightning bolt in homage to his Aladdin Sane album sleeve. 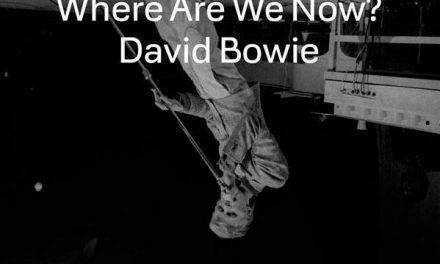 Footage of Bowie’s headline appearance on the Pyramid stage in 2000 will be broadcast around the site, and the Park stage will host an “intimate” tribute to his Heroes LP. “There will be all sorts of things popping up all the time,” the festival organiser Emily Eavis told the Guardianrecently. “At the moment we’ve got a few Prince visual tributes and a few late-night parties in Block 9 and various other places across the site. With Bowie, we’re going to put the [Aladdin Sane] flash on the Pyramid stage. Obviously, with his relationship with the festival going back so far to 1971, we really wanted to mark it as if it were his stage. The Who, Queen and Adam Lambert, Stereophonics and Faithless will headline this year’s Isle of Wight festival. The weather is forecast to be mostly dry with some showers. Friday and Saturday will be a cloudy but dry, and Sunday will see a mix of sunshine and showers, according to the Met Office. At Download, in Donington Park, Leicestershire, headliners will include Rammstein, Black Sabbath and Iron Maiden, and the weather will be a mixture of dry clouds and showers. For Field Day and Meltdown in London, the weather is expected to be mainly cloudy on Saturday and rainy on Sunday. Behind the joviality, security is expected to be ramped up at festivals after a senior counter-terrorism officer recently warned that music fans and nightclubbers could be the target of the next major terrorist attack in Britain. A picture of Eavis and his daughter Emily holding a “We’re In” sign was recently circulated to the press.